If the first thing you do when you wake up is check your phone, this one’s for you. Disconnect and decompress with one of these 10 real-life experiences that will inspire you to take a well-deserved digital break. 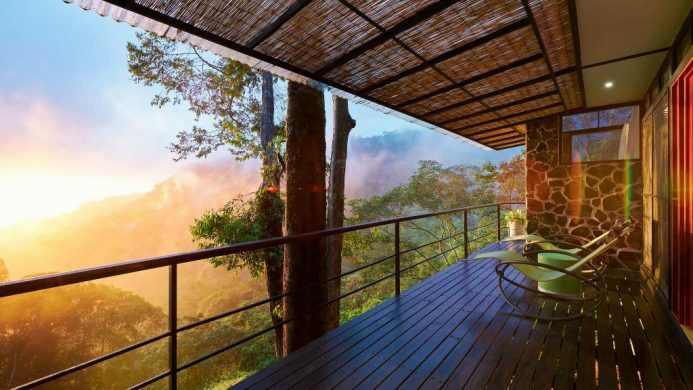 Wake up to the sounds of howler monkeys at the crack of dawn—Costa Rica’s untamed natural beauty and wildlife is ideal for those searching for an off-the-grid daydream. 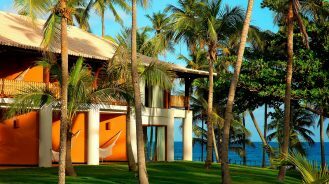 Surrounded by tropical rainforests and overlooking the ocean, the experience-driven Rancho Pacifico purposefully does not have TVs or phones in their rooms. Although good cellular coverage and Wi-Fi is found throughout the property, the attentive staff are always happy to turn off Wi-Fi for your villa if you’re looking for a little extra encouragement to unplug. 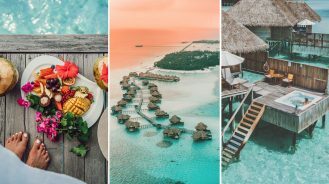 No exaggeration, this might just be the most Instagram-worthy destination of all time. 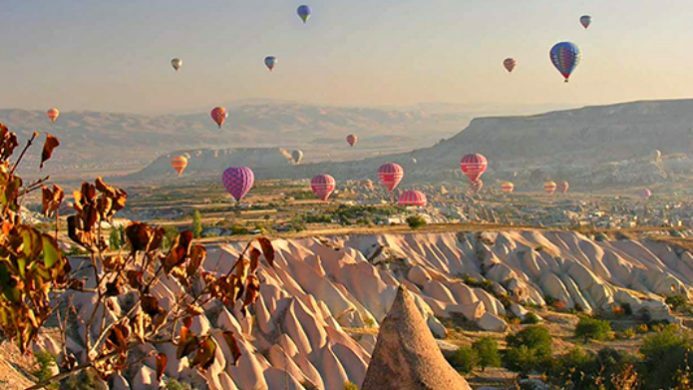 But once you’ve got the shot, put your phone or camera away because nothing compares to actually seeing Cappadocia from a hot air balloon with your own eyes. For additional peace and quiet, the dreamy Argos in Cappadocia, formerly an ancient monastery, makes for the perfect place to rest your head. Leave the city behind and go deep into the jungles of India to see wild Bengal tigers, one of the largest cats in the world. You’ll definitely be looking up from your phone when these majestic creatures appear during your guided safari. For an adventure like this, a local guide makes all the difference. 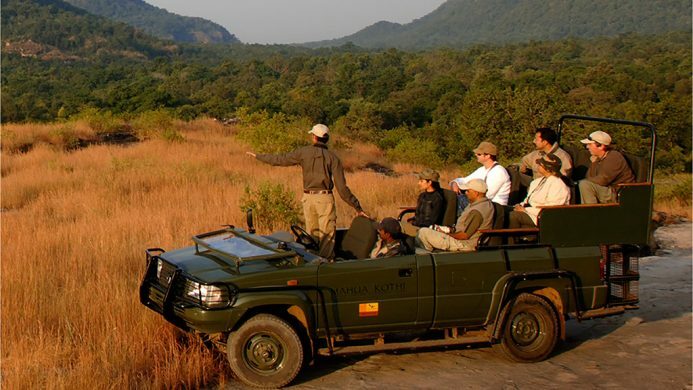 Stay with Taj (one of the most trusted and renown hospitality brands from India) at any one of their rustic safari lodges in the Madhya Pradesh region for a luxurious yet authentic jungle cat experience. It would be short sighted to think of Cannes as just a star-studded film festival destination. 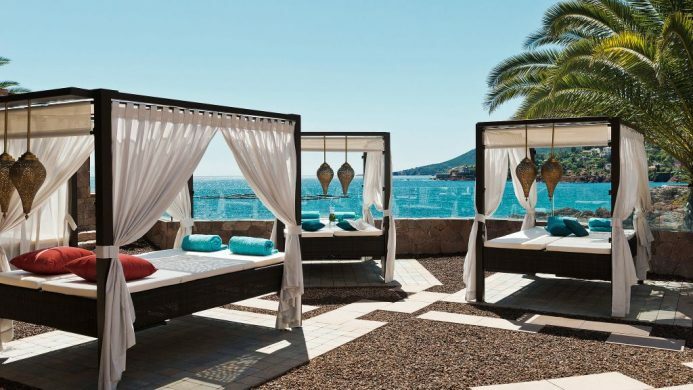 Offering some of the French Riviera’s most beautiful beaches, this Mediterranean beauty might be the perfect place to refresh and regenerate if you’re craving a beach holiday with a chic twist. Right on the coast and still close enough to the center of town for everything you need, the elegant Tiara Miramar extends a warm welcome for anyone who’s looking to immerse themselves in the South of France lifestyle. 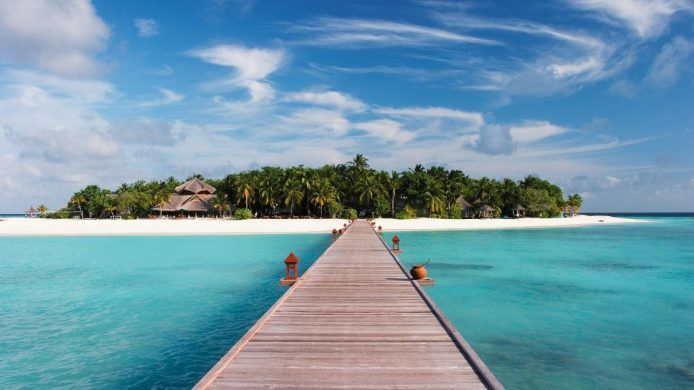 Paradise might just be the only apt word to describe the Maldives. Surrounded by impossibly turquoise water and white sand beaches, relaxation is an easy task. For the pampering getaway of your dreams, the Banyan Tree Maldives Vabbinfaru equips each beachside villa with its own pool and is home to one of the world’s most acclaimed spas. 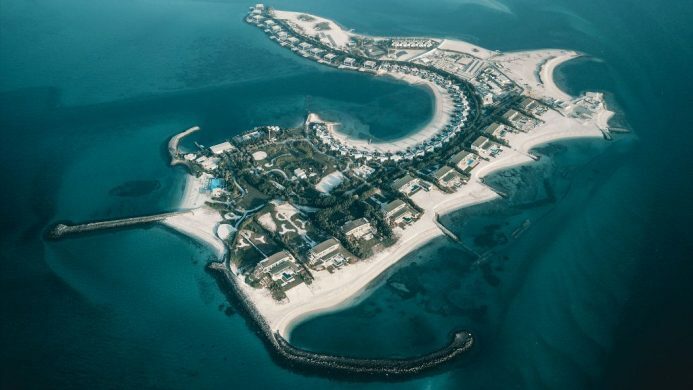 Accessible only by private boat, it doesn’t get more exclusive than Zaya Nurai, a private island resort in Abu Dhabi. Find yourself surrounded by the pristine waters of the Arabian Gulf with endless activities to enjoy, including an outdoor cinema, watersports and resident DJ for late night fun. Family-friendly, the incredible kids club means younger VIPs won’t be babysat by the digital babysitter—they’ll be having too much fun to even ask for the iPad. Whether it’s your first African safari or you’ve made the trip many times, nothing compares to the adrenaline rush of meeting a lion’s gaze during a game drive. 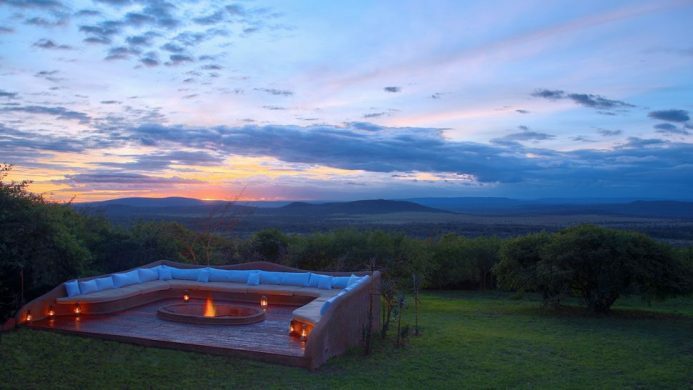 Tucked away in Southwestern Kenya, Olarro is a destination in itself. Owning over 20,000 acres of private conservatory, the property offers guests daily guided drives and dining under the stars, completely free from interruption and crowds. 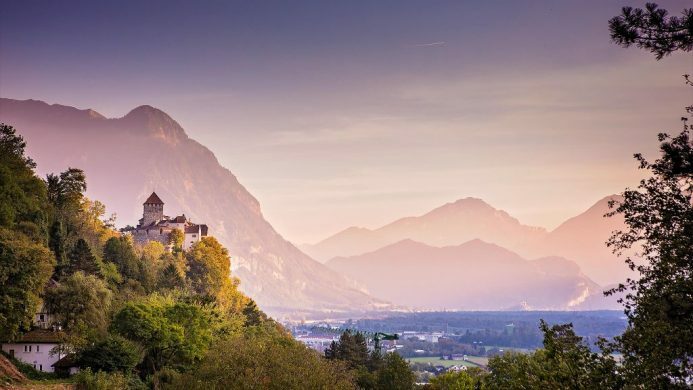 You’ll feel as though you’ve stumbled upon a fairy tale when arriving at Liechtenstein, the sixth smallest country in the world. However, this tiny alpine country has lots to offer due to its unique position between Switzerland and Austria. Discover magnificent hikes throughout the countryside with viewpoints overlooking the Alps, and stop at all the medieval castles and unique villages along the way for a glimpse into old-world charm. Stay at the beautiful Park Hotel Sonnenhof, which offers unrivaled luxury with its Michelin-starred dining and envied position overlooking the Rhine Valley. Leave your cell phones behind and take in the starry skies above the Colorado Rockies from your choice of stylish glamping tents or luxury log cabins. 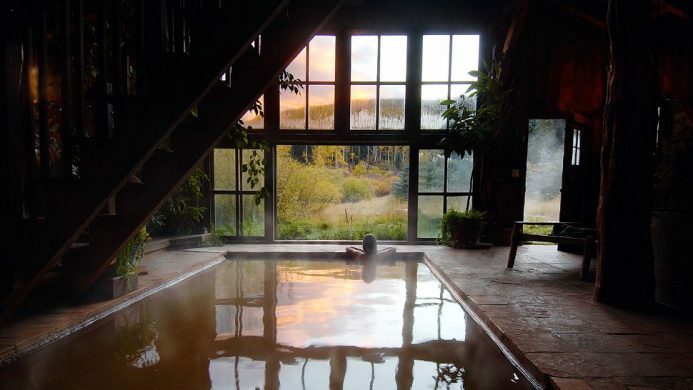 Nestled deep within the Rockies, Dunton Hot Springs is a restored ghost town that has been brought back to life as a boutique resort experience unlike anything else in the world. As the name suggests, Dunton is home to six mineral-rich, hot-spring-fed pools—the perfect activity post-horseback riding or mountain biking. Meander into the magic of Canada’s beautiful Cariboo Country for destination that is both peaceful and vast. 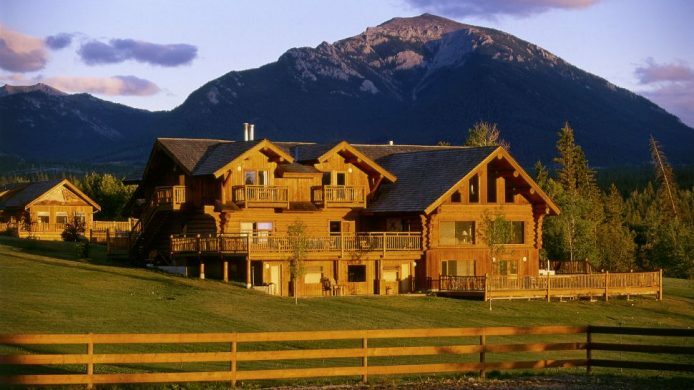 Echo Valley Ranch is a unique, all-inclusive experience complete with all the fixings of an authentic dude ranch. Start your day exploring the many trails by horseback before enjoying delicious meals prepared by their on-site chef using farm-harvested ingredients. 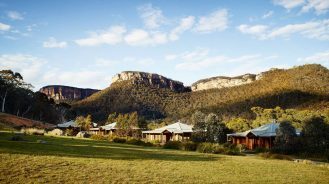 Perhaps one of the best parts of staying at this family-owned retreat is the authentic Thai spa; muscle-melting treatments perfectly compliment a day on the ranch.